We have brought together everything you will need in one simple membership. Join thousands of others making a difference today. Benefit from a world of inspiration and support. Gone are the days of working alone on your idea. You no longer have to feel stuck, or frustrated, or isolated! Here you’ll find a community of people just like you. Some in the same place and some who have become very successful. All looking to support you and share their experiences. Become a member and join a growing global network of change-makers. Whether you’re a newbie or a veteran of social enterprise, you can find what you need in this membership package. Get an all-access pass to our weekly members-only webinars and group coaching video calls, where we cover popular topics and common member challenges. Get access to 12 online social enterprise courses for free. One each month, specially selected for you. Plus a further 10% discount on all e-learning courses. Get access to our Social Shifters Facebook group and peer-to-peer video calls. Instantly connect, collaborate, and learn from a growing global community. Exclusive workbooks, guides, templates, articles, video content … curated lists of suggested resources …plus a weekly e-bulletin for members … need we go on? Be part of the social shift. Join growing community of social entrepreneurs. When you join our Social Shifters membership community you are fully protected by our 100% Satisfaction Guarantee. 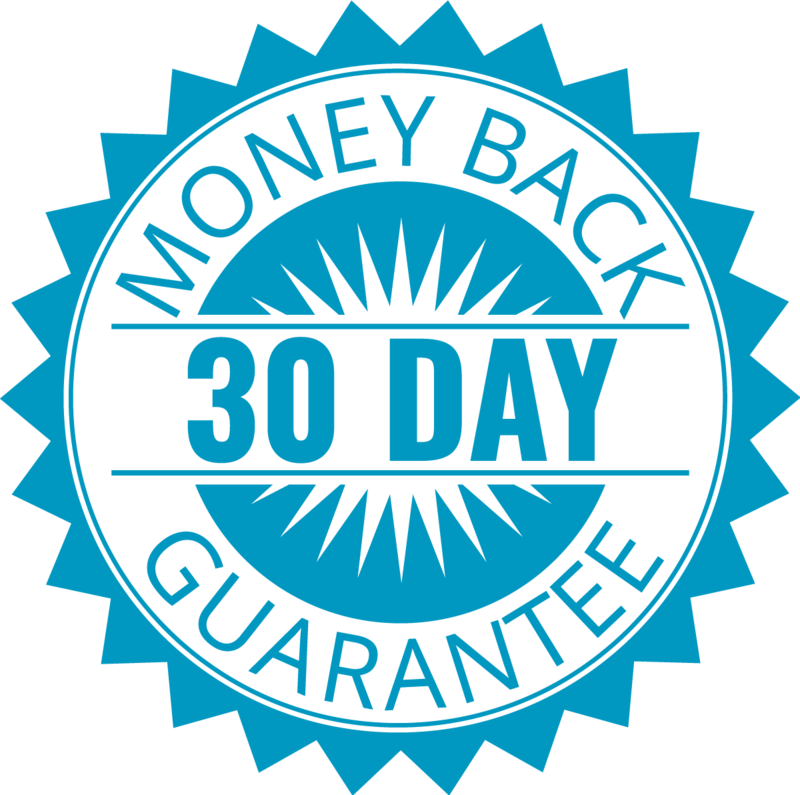 If you don’t feel like you have received value and you decide you want to cancel any time within the next 30 days, you can get an automatic refund. No hassles or hoops to jump through. We’re confident that you’ll find Social Shifters membership incredibly useful. There’s no long term commitment. Sign up for membership now and access the community, learning and support for as long as you need it. Cancel at anytime with just one click. No questions asked.